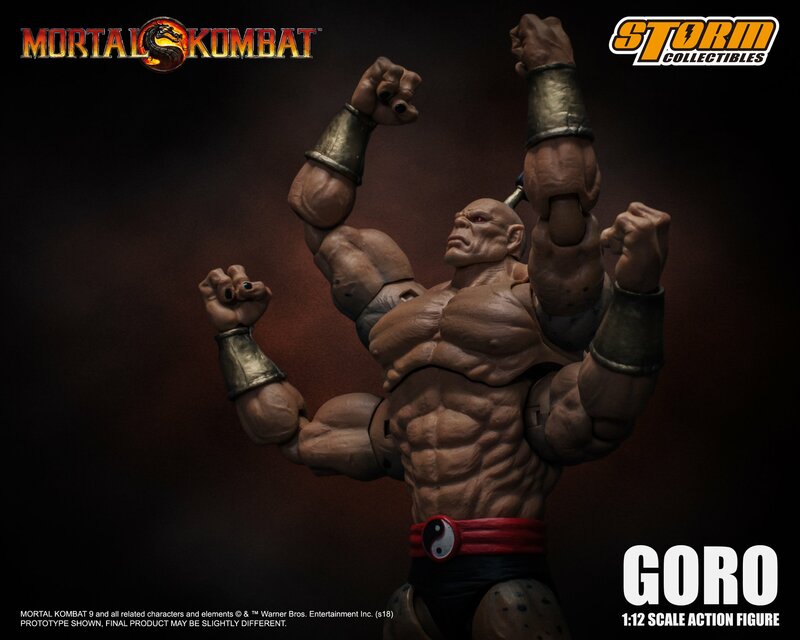 Toyark sponsor Big Bad Toy Store has opened up pre-orders for an upcoming Mortal Kombat – Goro Bloody Edition 1/12 Scale Figure from Storm Collectibles. This release will be a BBTS Exclusive. Like the standard edition, this includes multiple interchangeable hands, two portraits, and two green flying fist fireballs. It’s priced at $94.99 with a release set for the fourth quarter of the year. 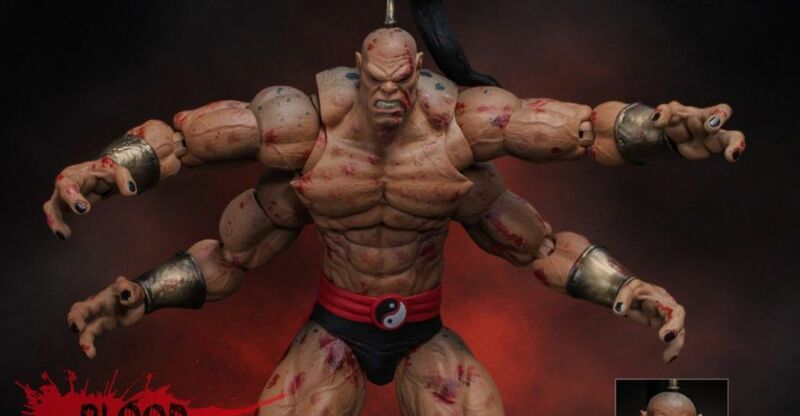 The BBTS Exclusive Goro features a bloody paint application.